In its latest inspection of Rotherham council’s children’s services, Ofsted consistently commended the local authority for significant improvements and ‘transformed’ services. 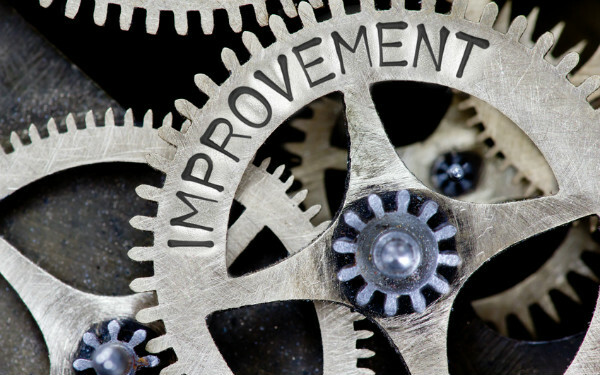 Jumping from inadequate almost across the board in 2014, to ‘good’ with an element of ‘outstanding’ three years later, the council’s practices, processes, leadership and partnership arrangements have undergone immense change. A side-by-side comparison of the two inspections shows Rotherham’s development – identifying the significant changes but also where improvements are still required.